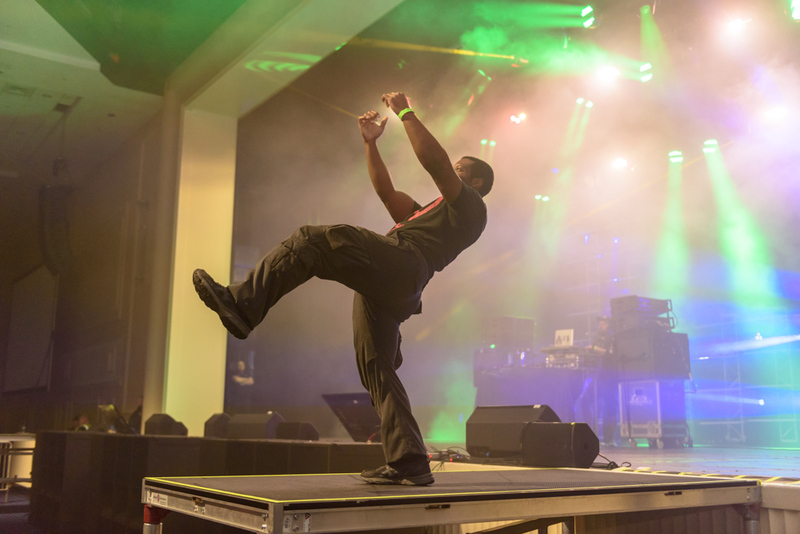 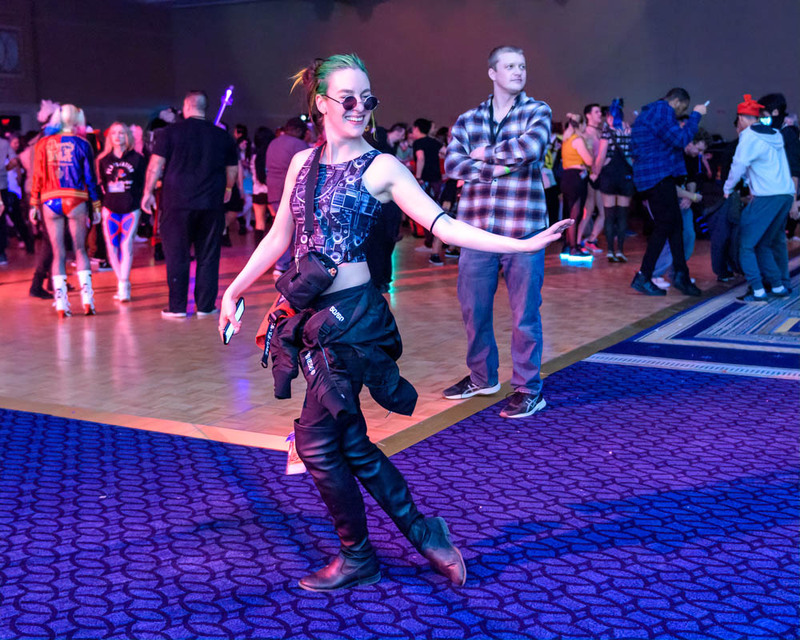 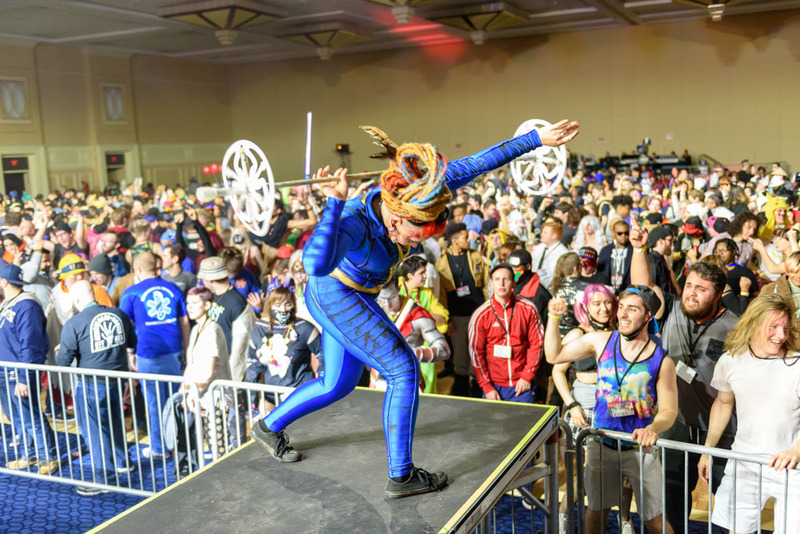 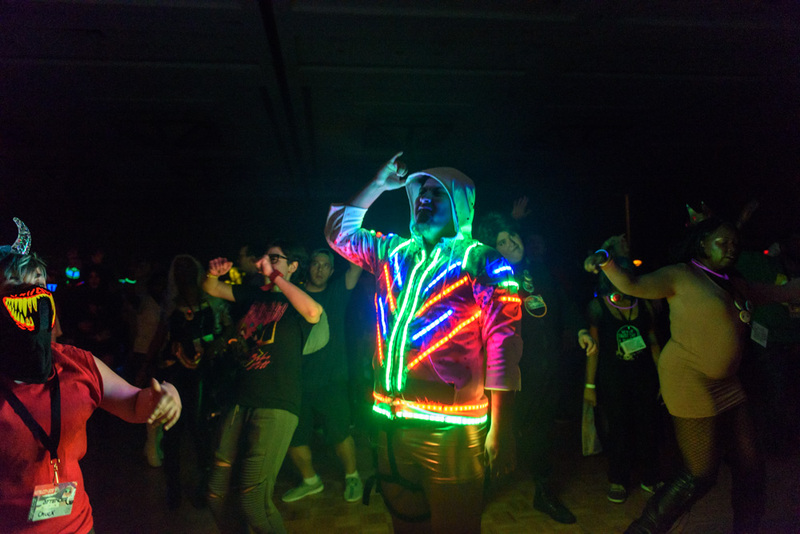 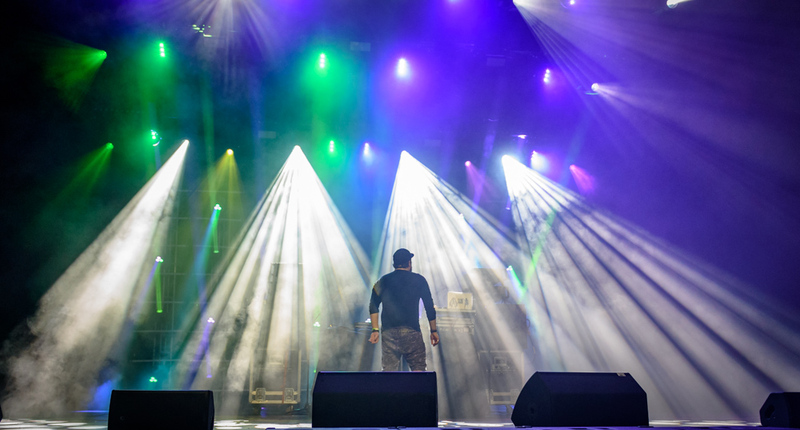 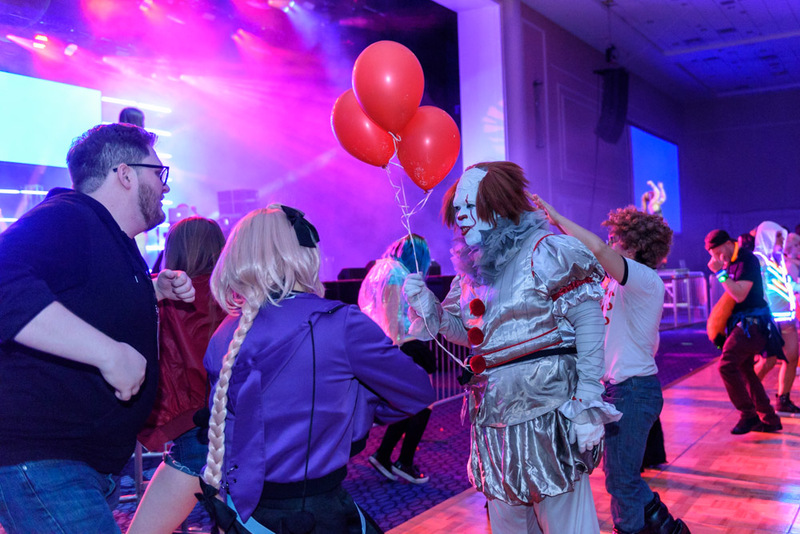 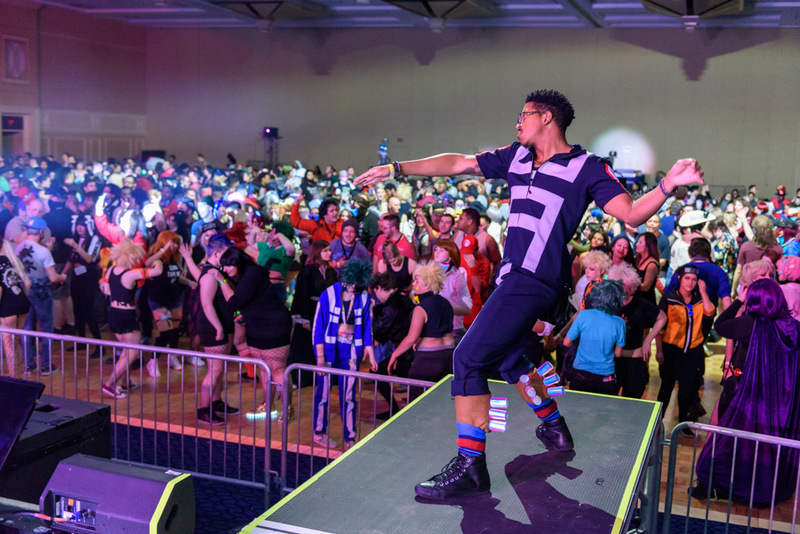 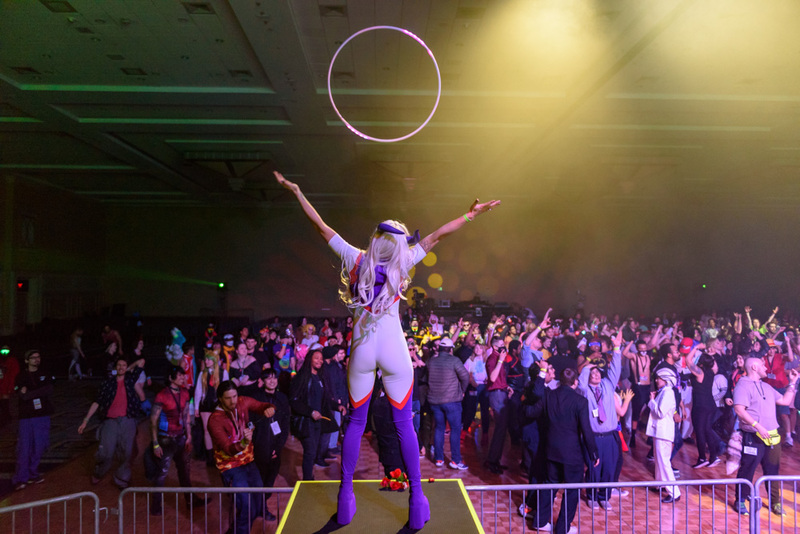 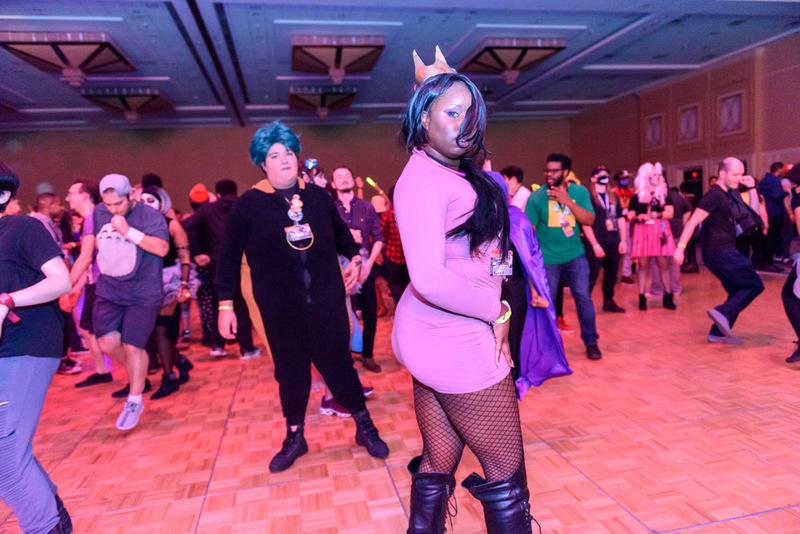 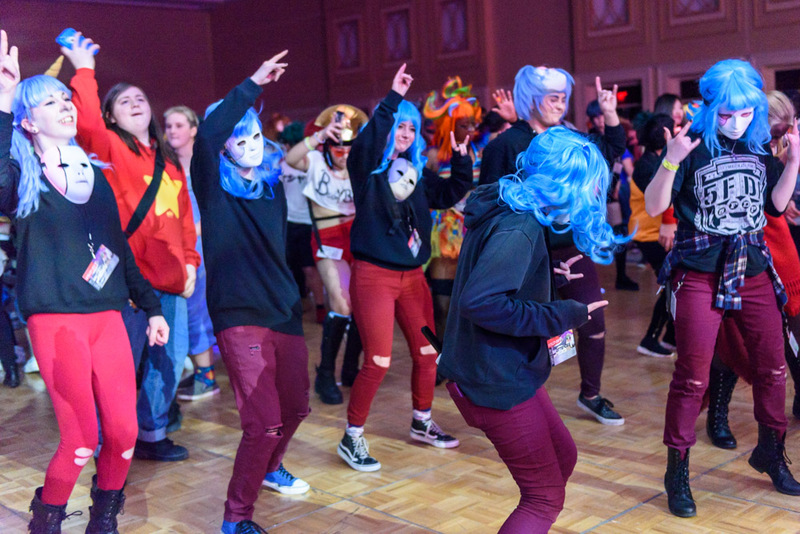 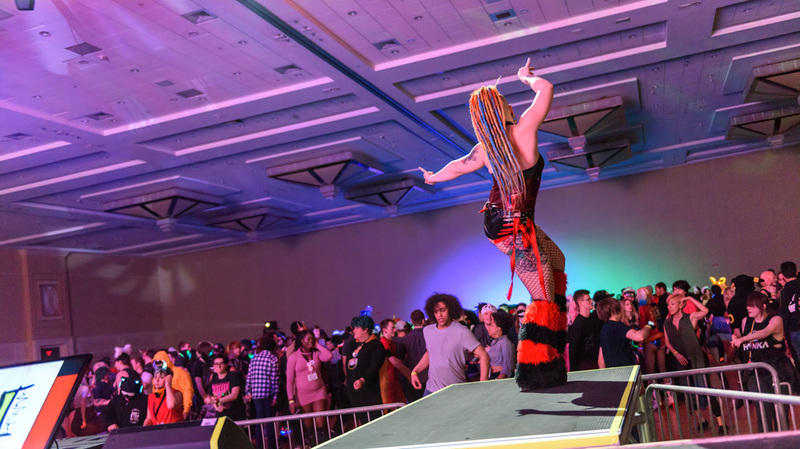 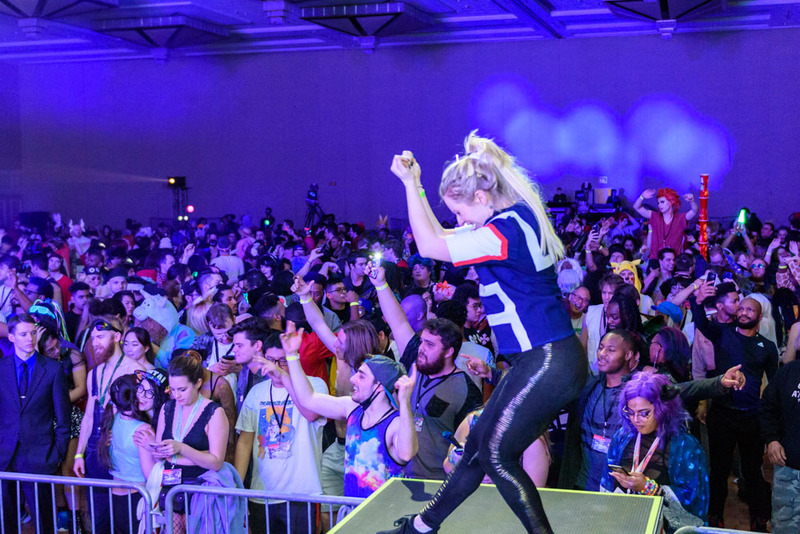 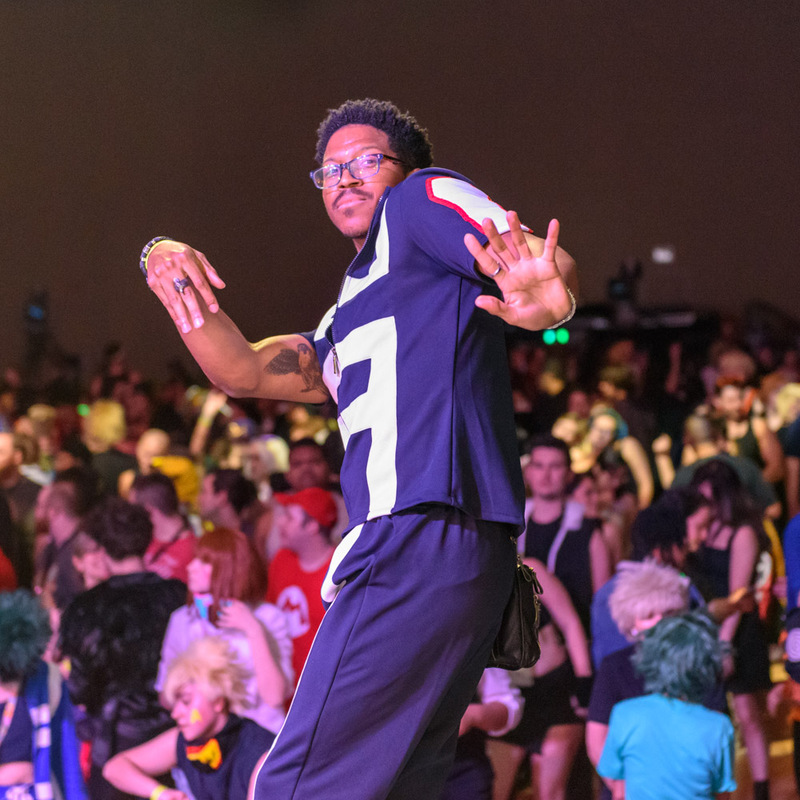 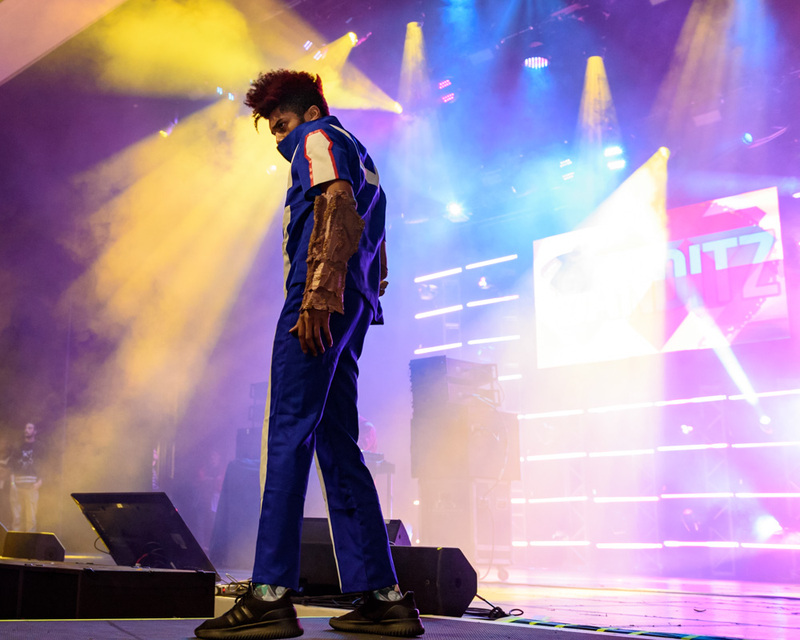 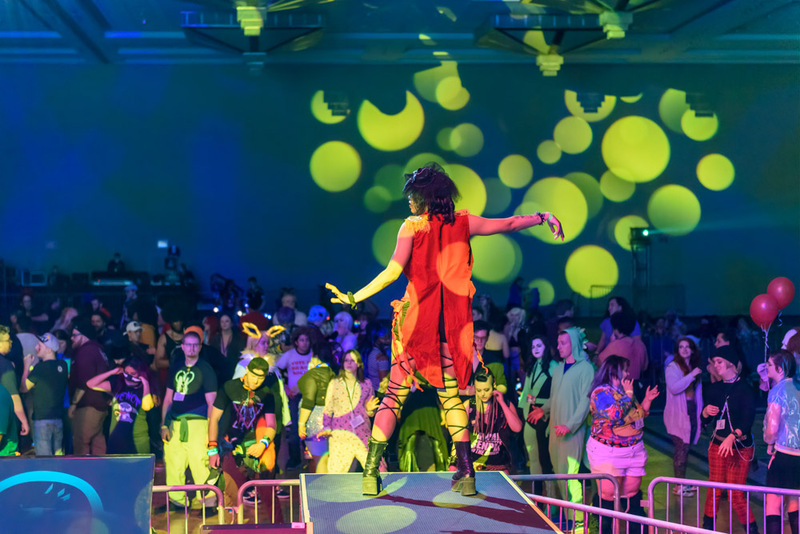 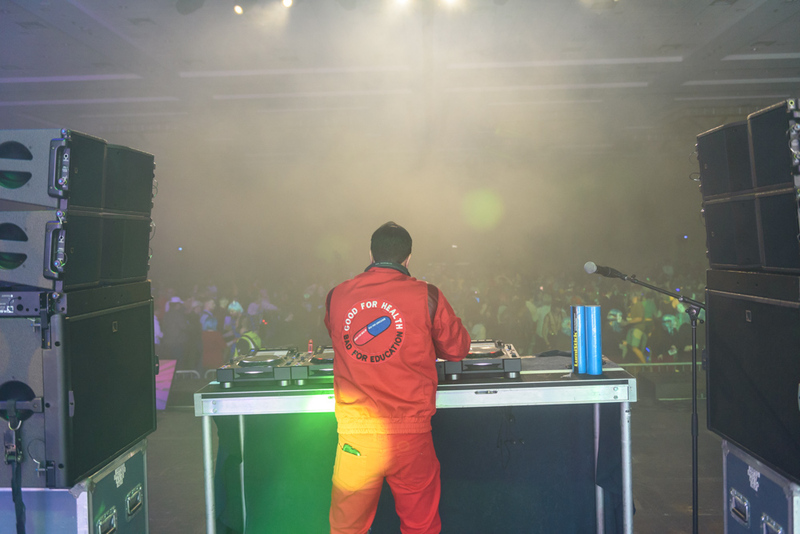 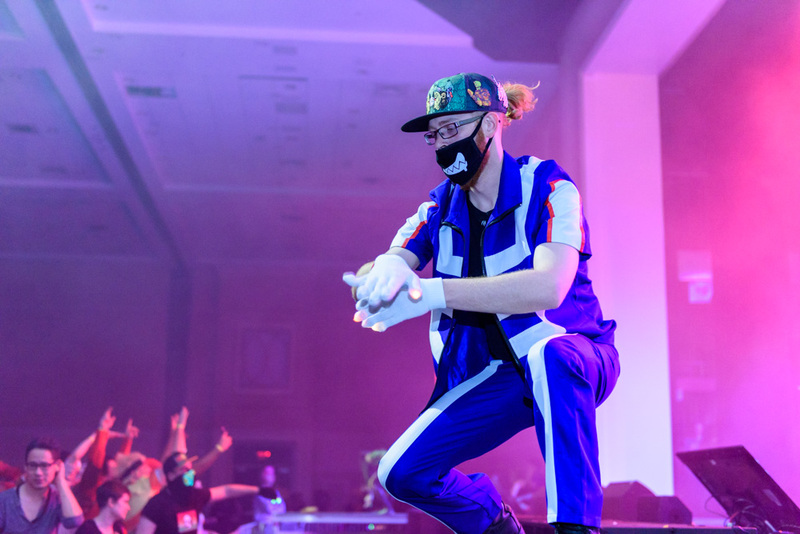 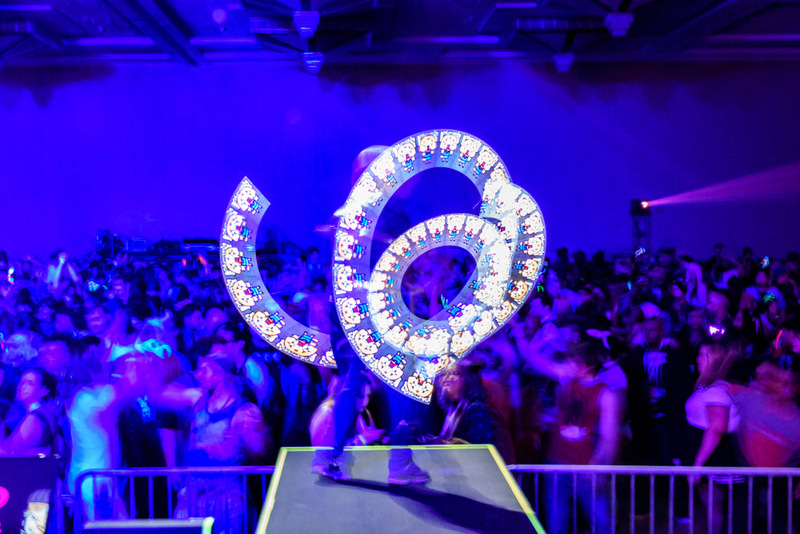 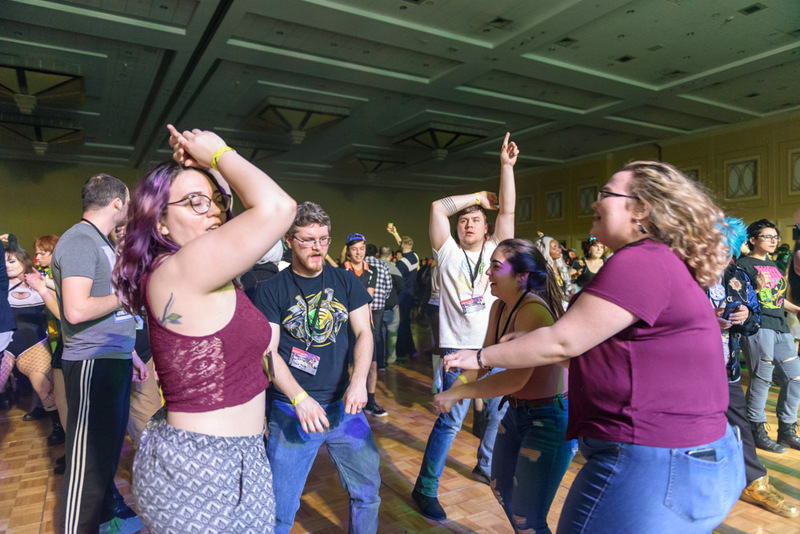 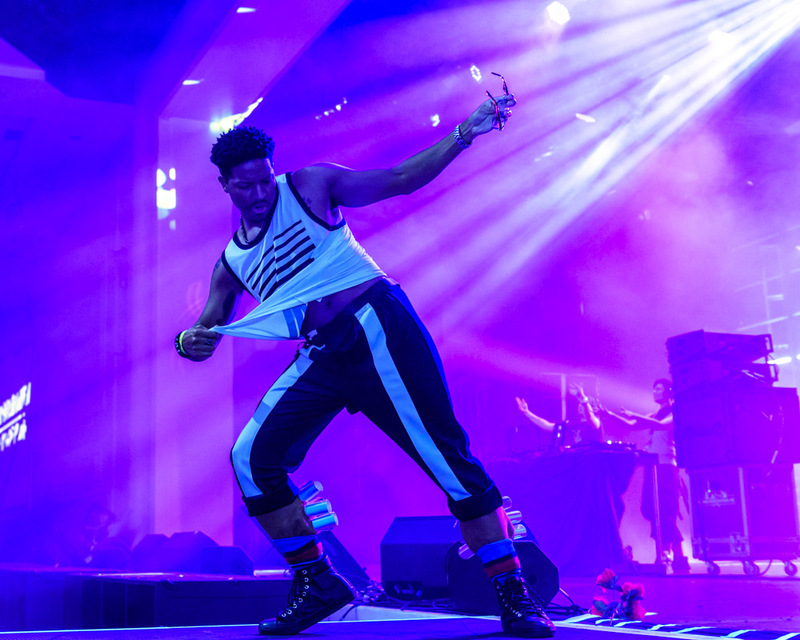 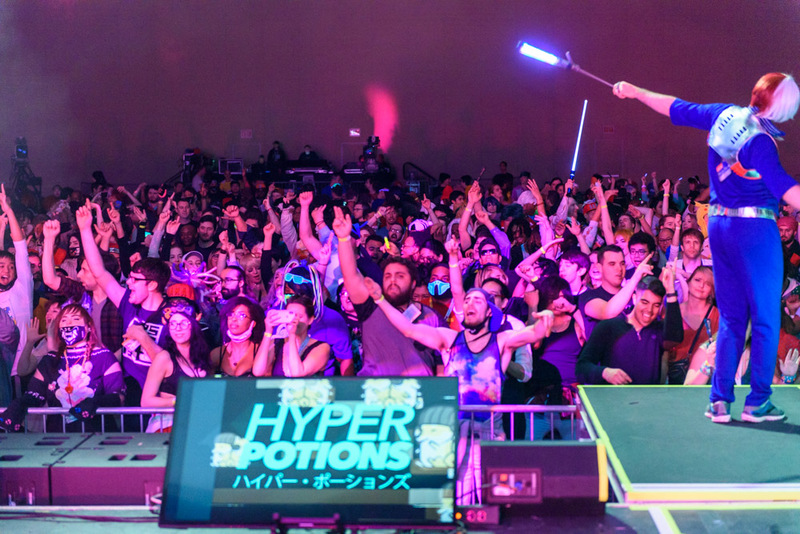 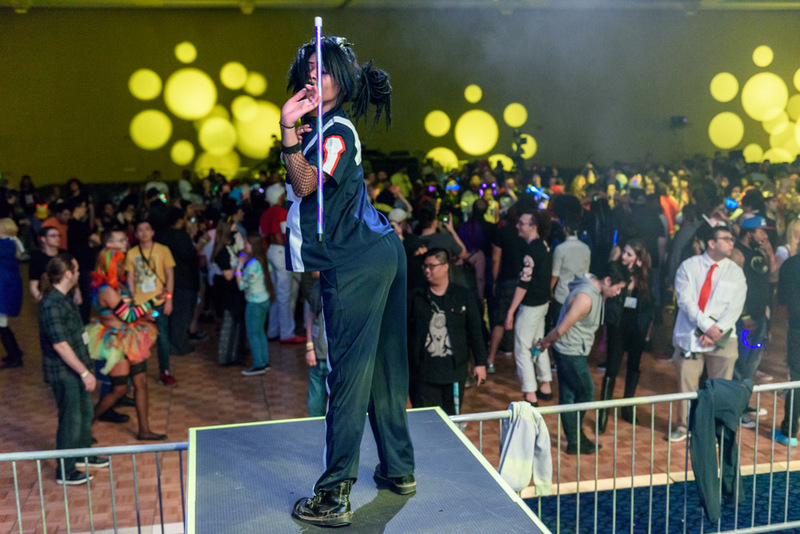 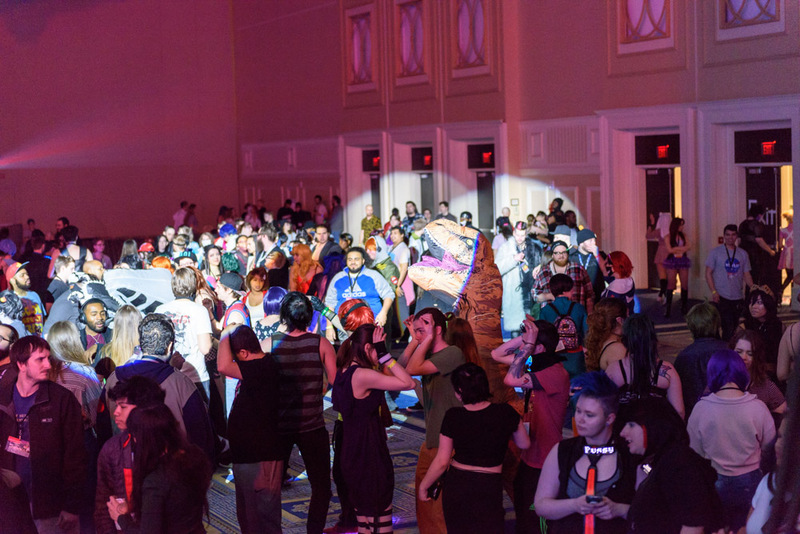 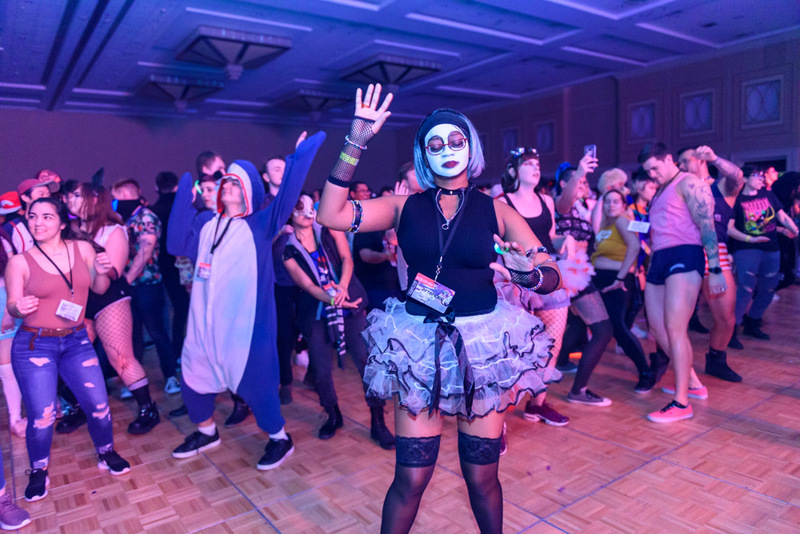 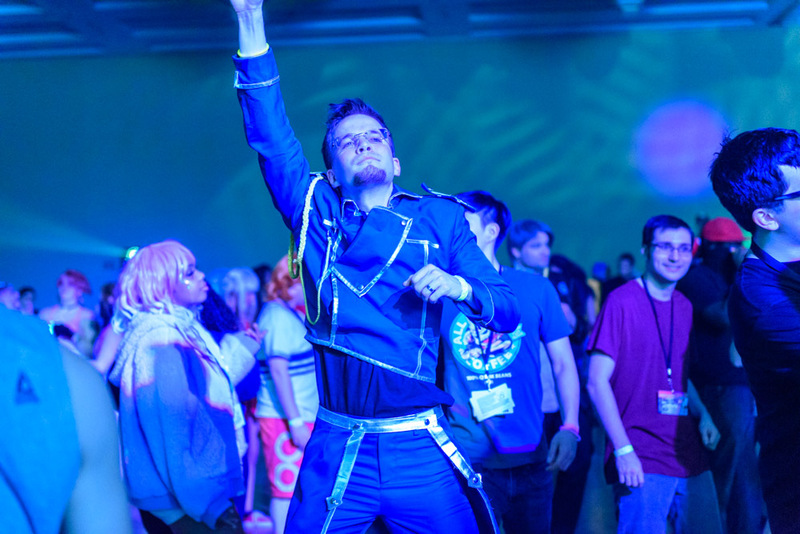 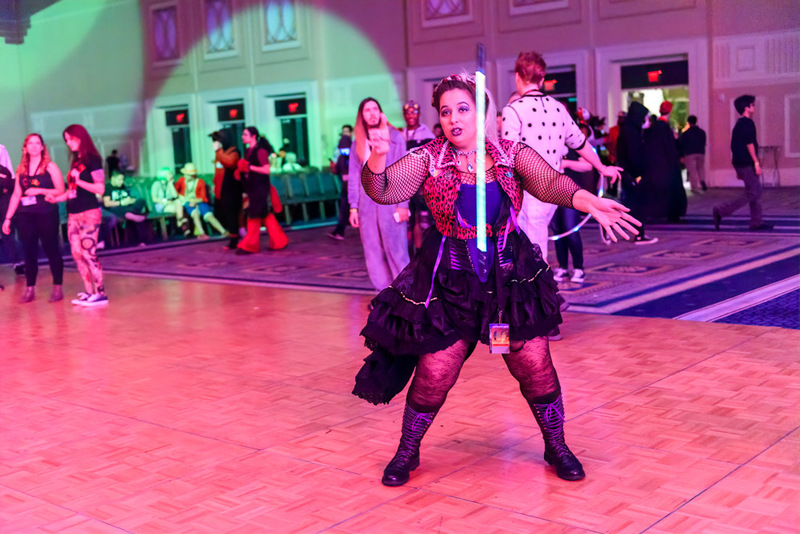 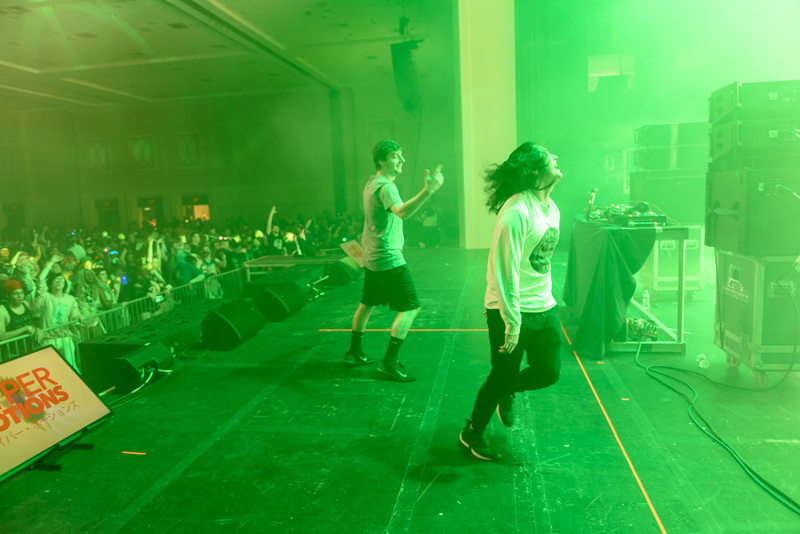 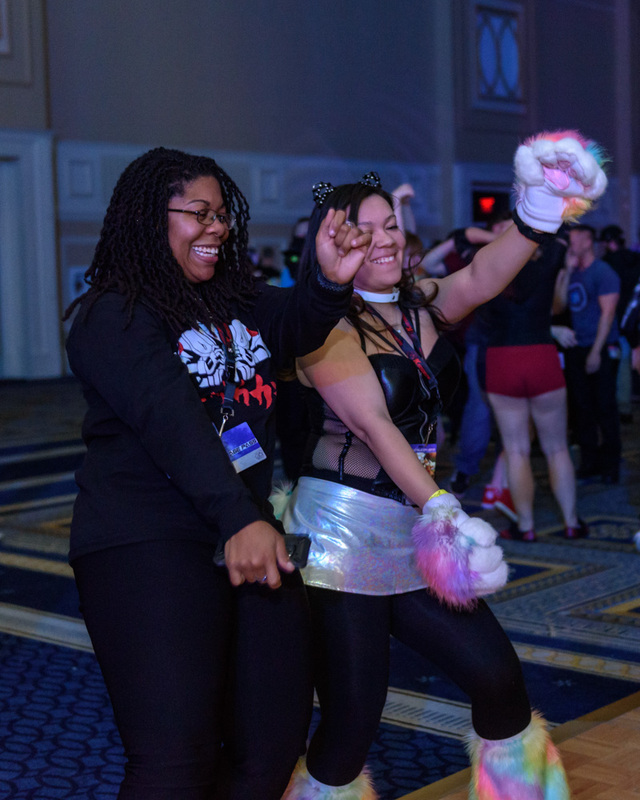 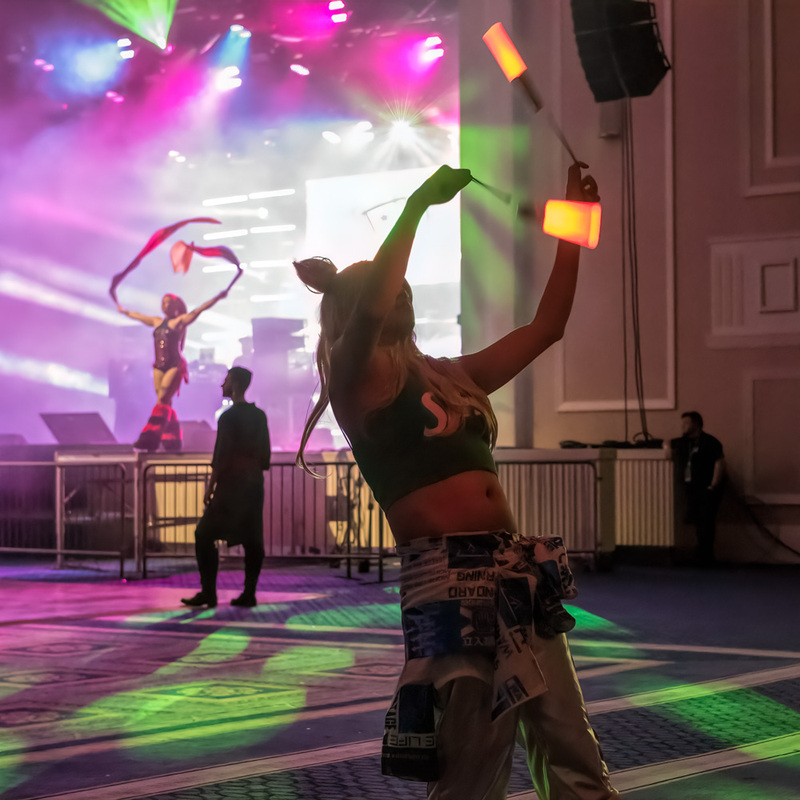 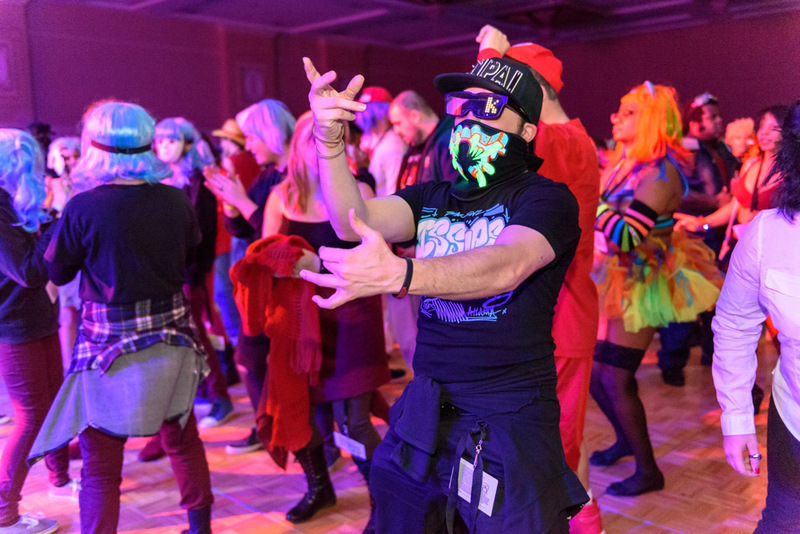 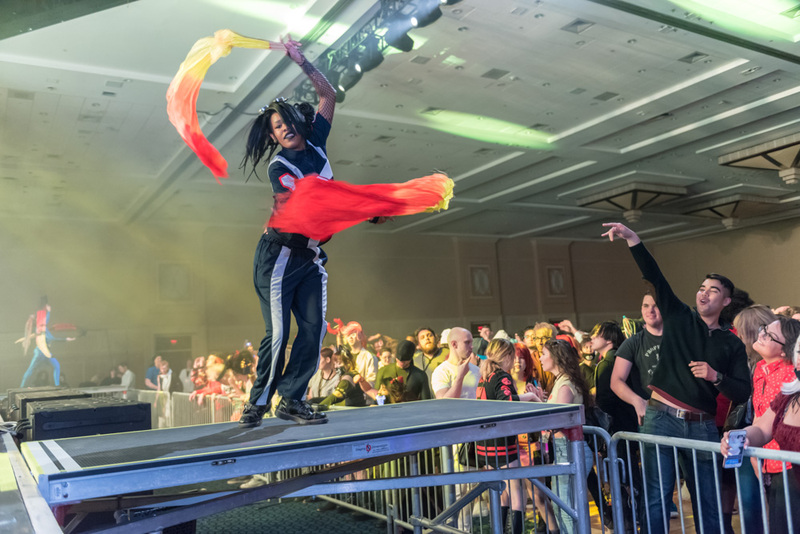 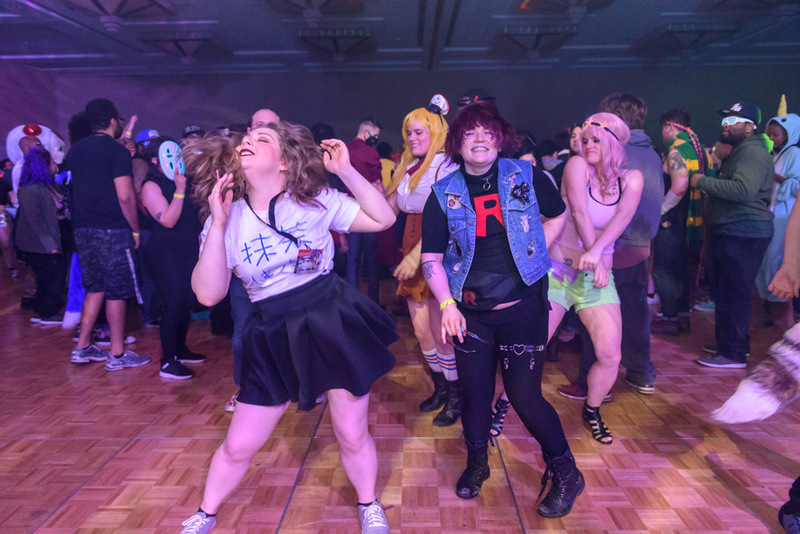 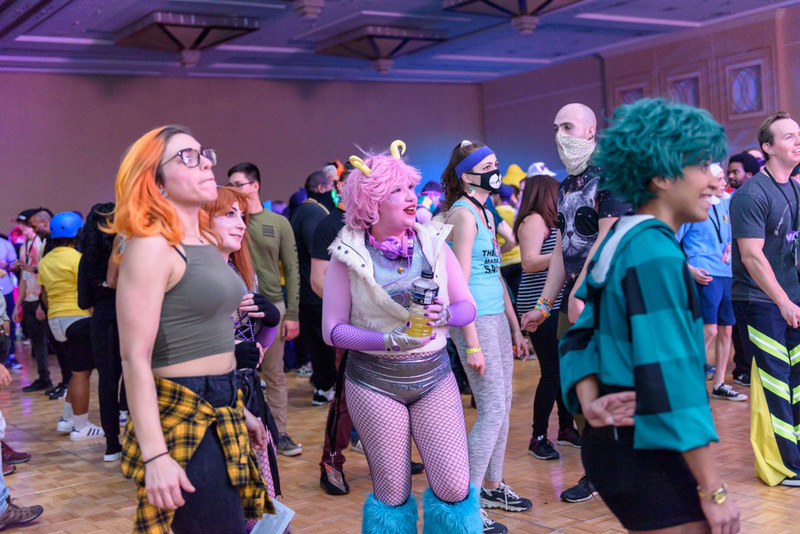 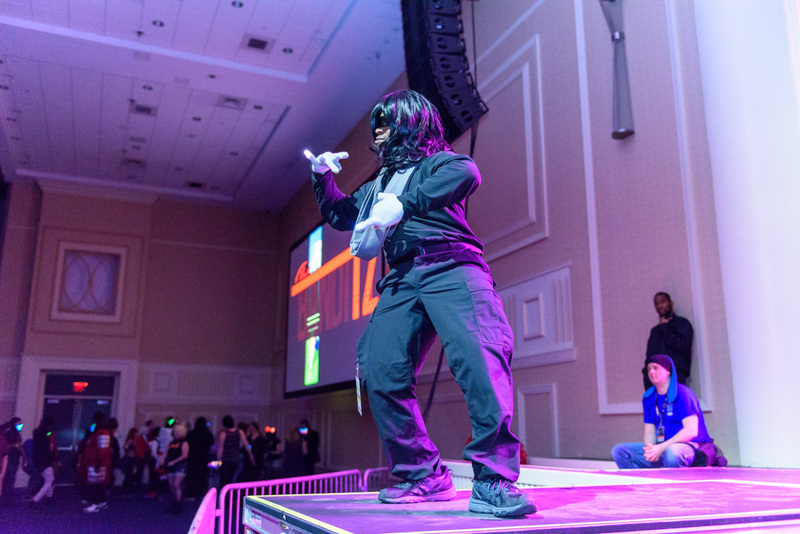 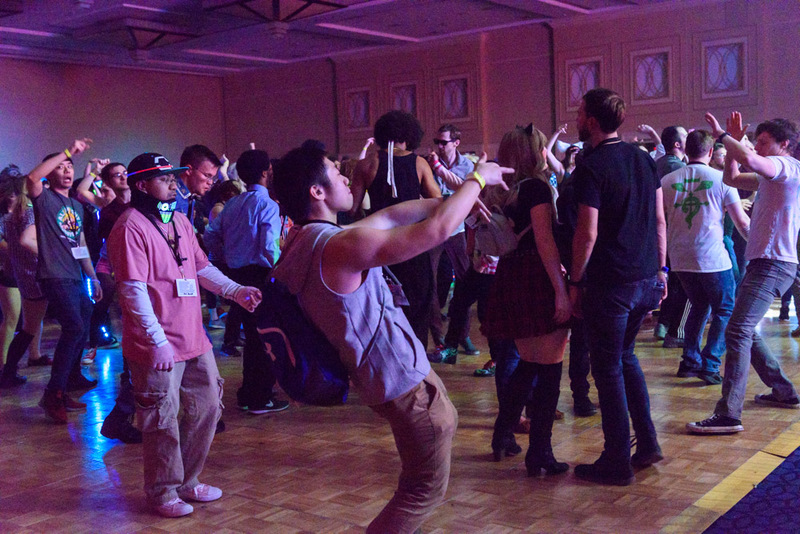 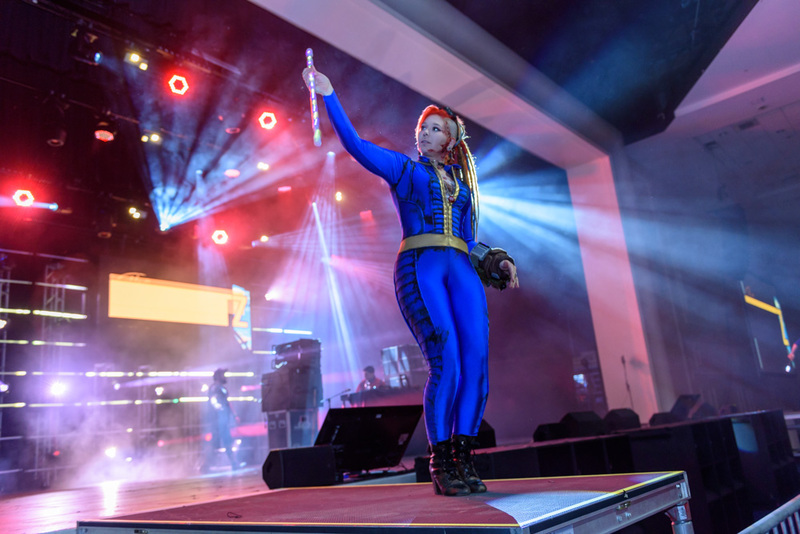 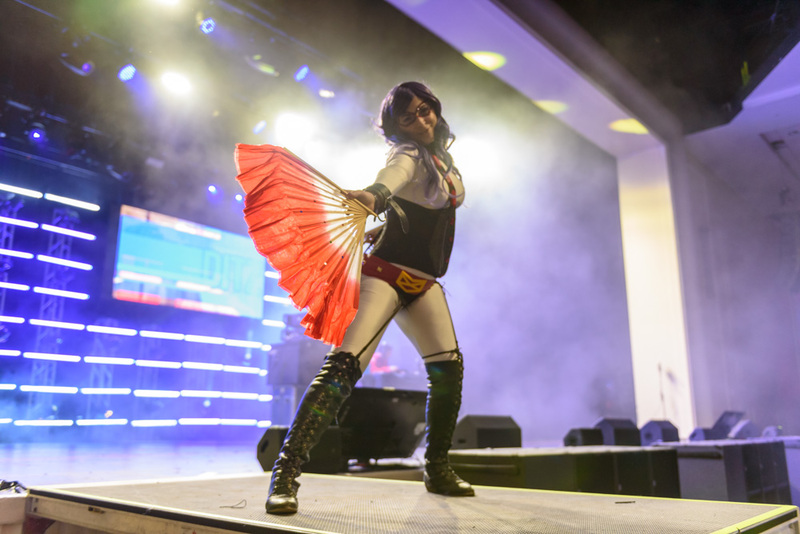 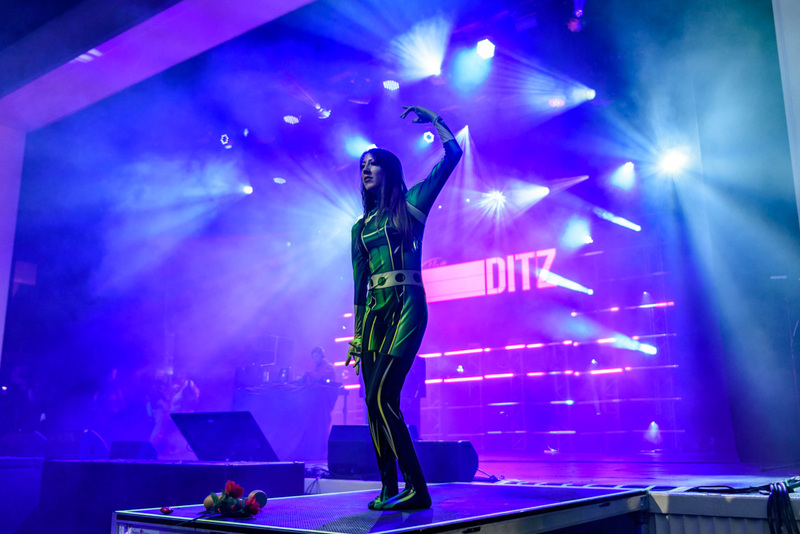 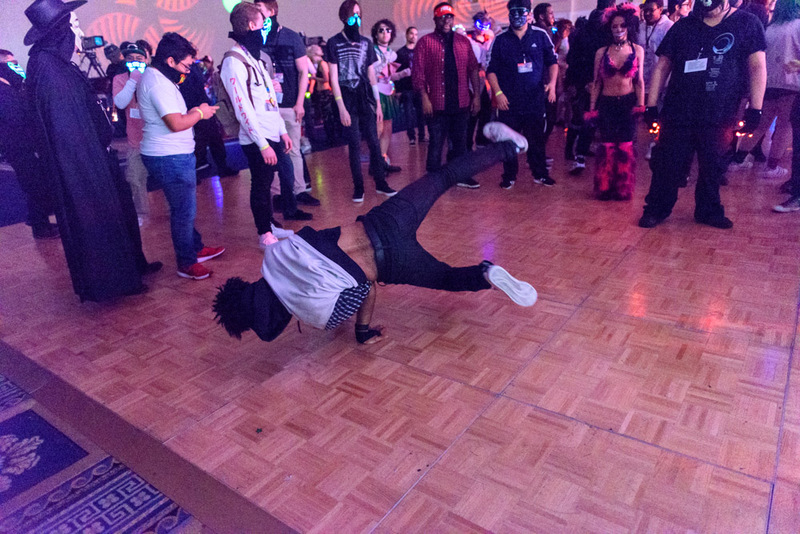 Dance the night away with Katsucon with all your friends. 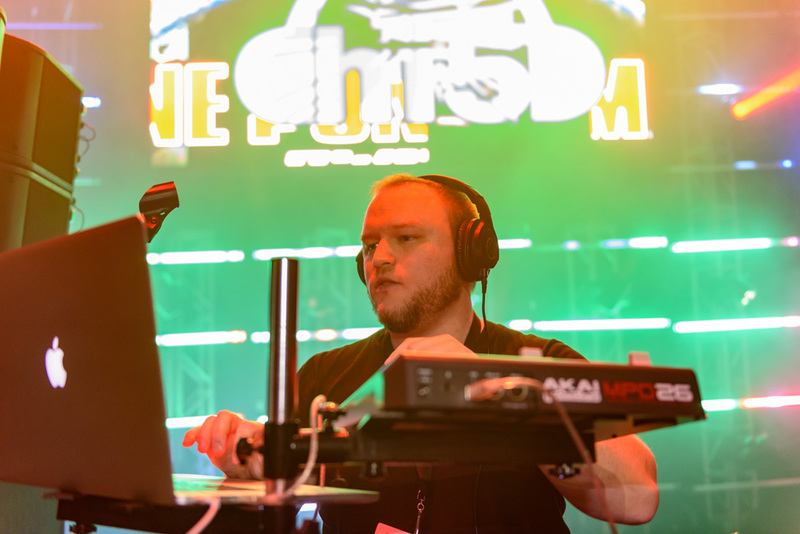 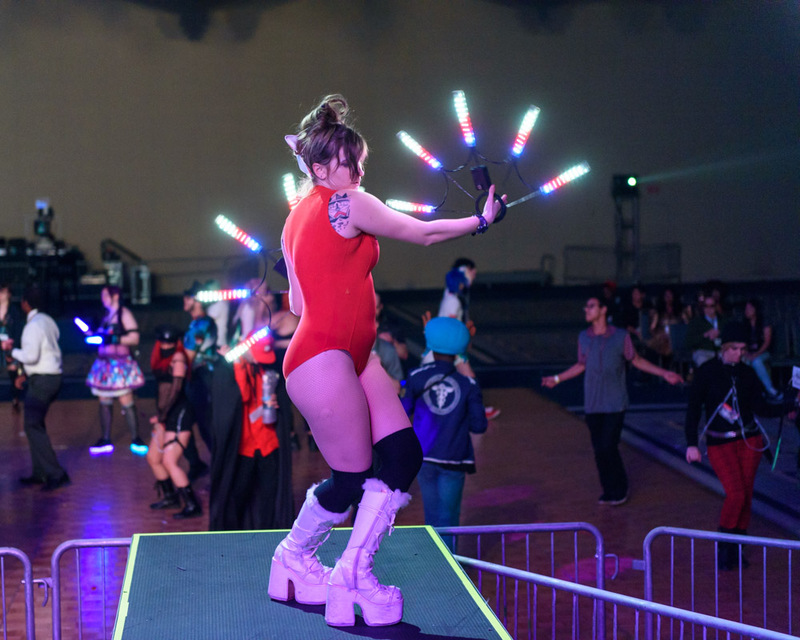 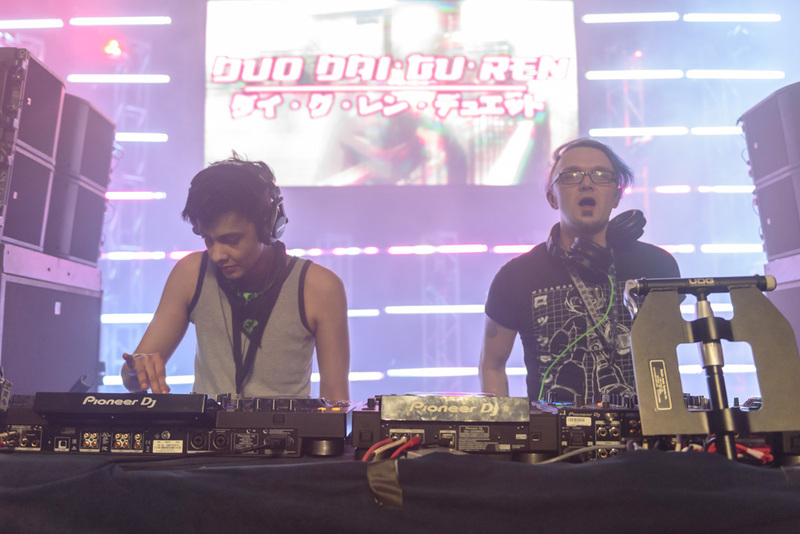 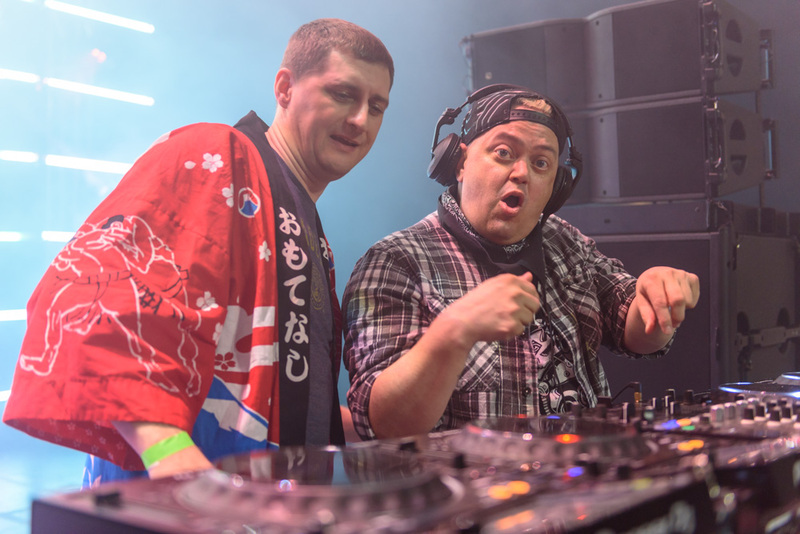 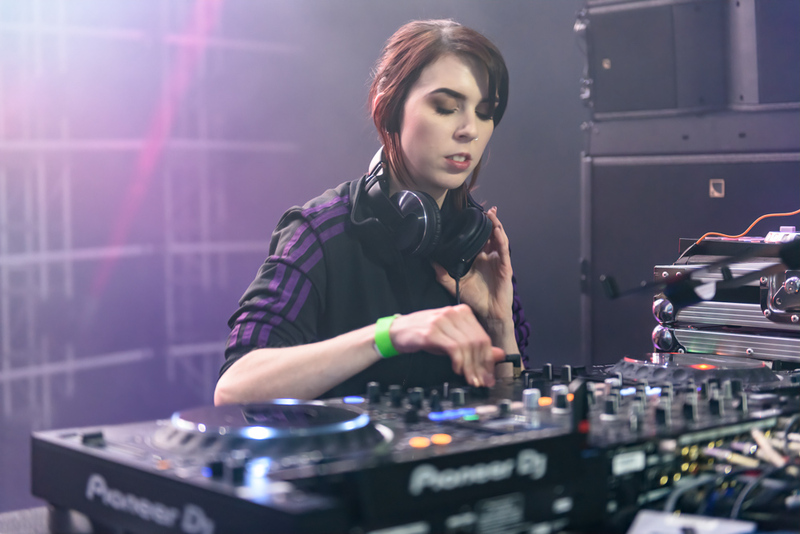 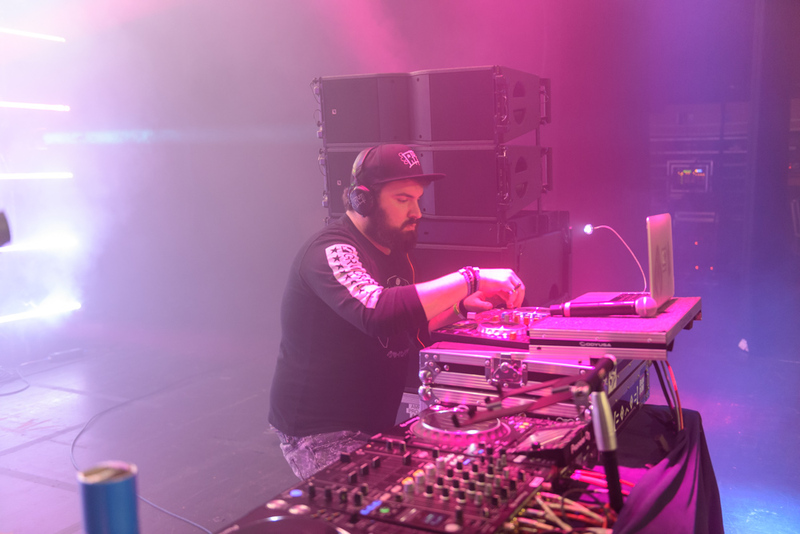 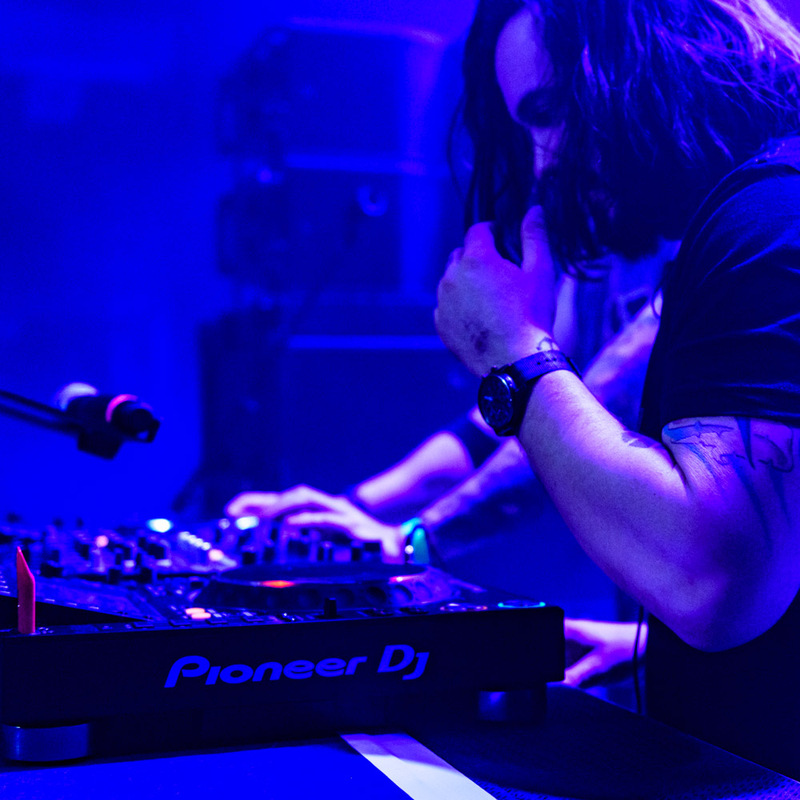 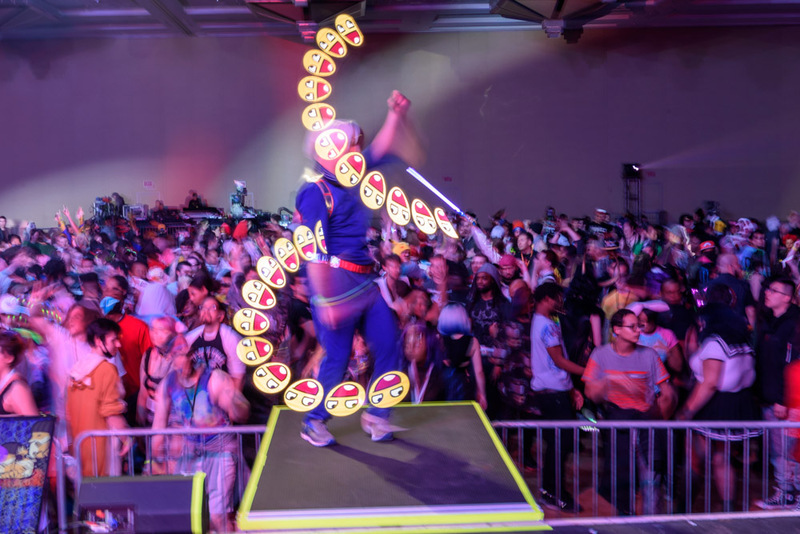 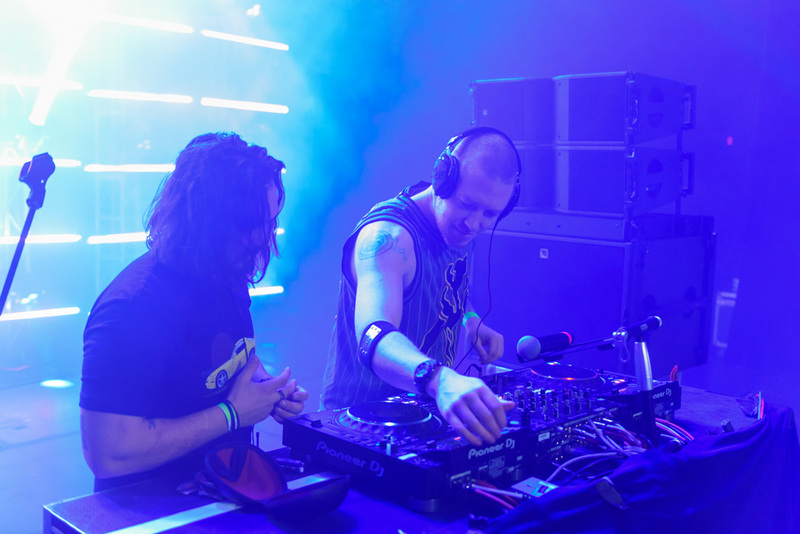 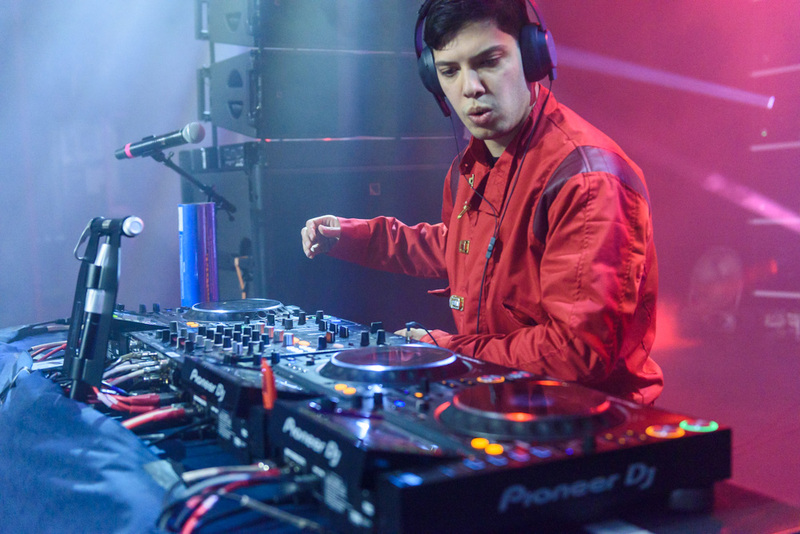 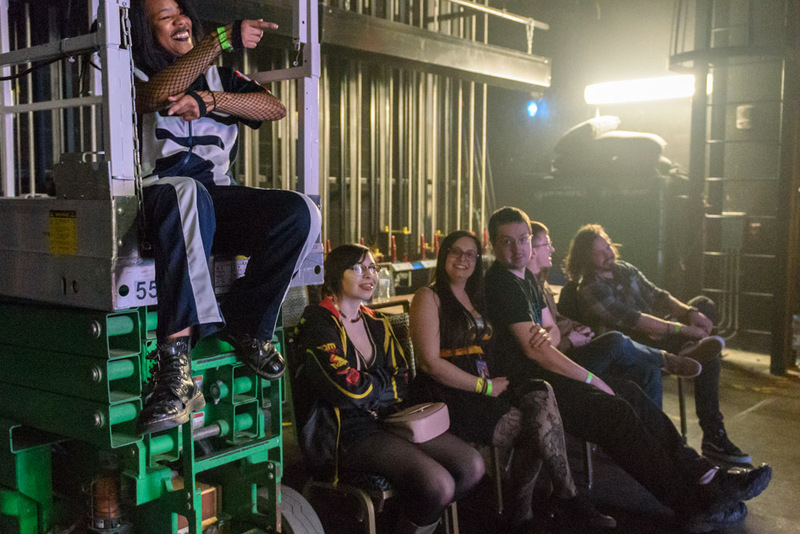 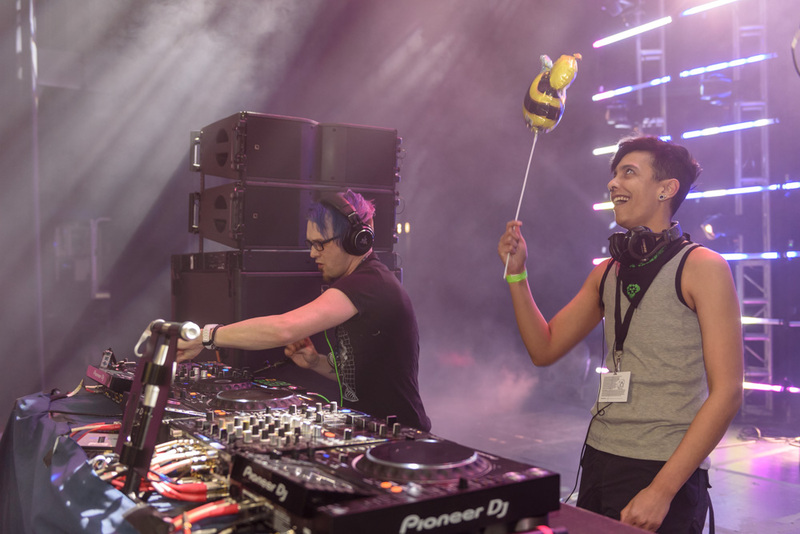 Featuring an assortment of DJ’s spinning remixes of your favorite hits and anime themes and a dance team that knows how to put on a show, this is not a dance you want to miss. 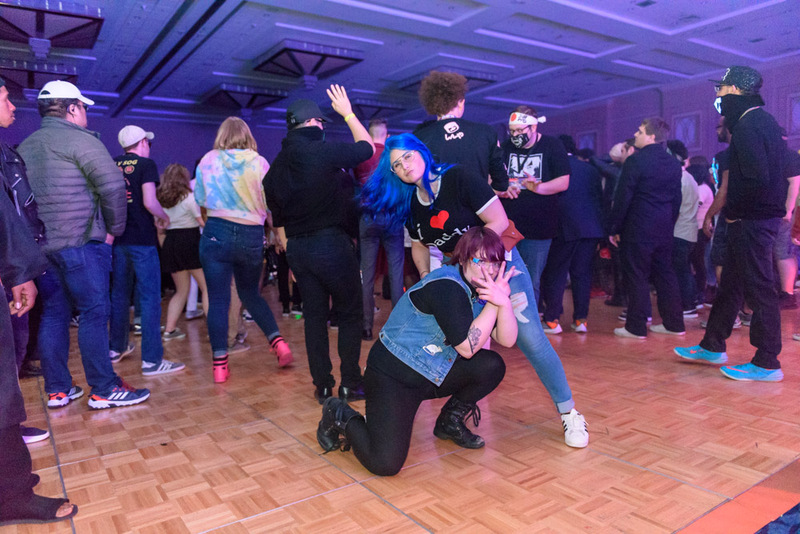 For questions regarding anything about the dance event should be directed to [email protected]; for questions about the Formal Ball (which is NOT us! 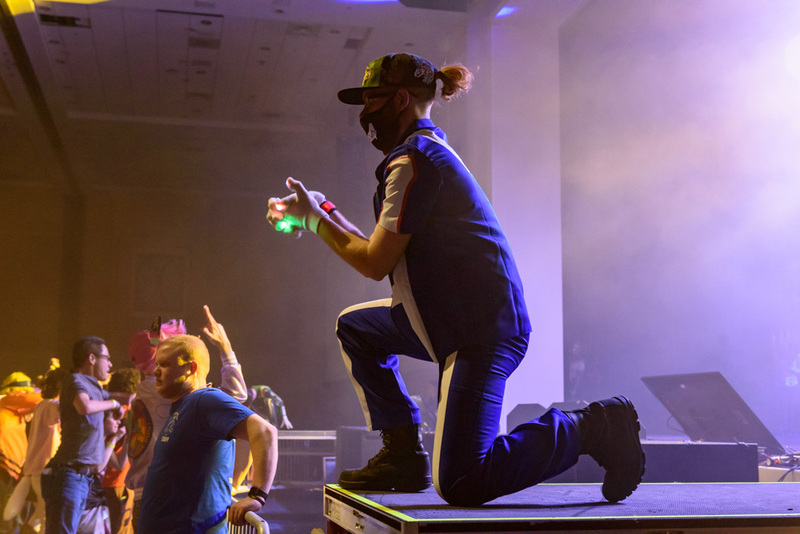 ), please email [email protected].